The Defense Group has a current opening for a Cloud Architect in the Northern VA area. This program is migrating to the Cloud. They are standing up a new Cloud environment and looking for the expertise to migrate and maintain applications. Work with stakeholders to drive strategy, facilitate collaboration and deliver strategic planning artifacts to feed the strategic planning process. Deliver white papers and strategy presentations as needed. Work with commercial partners to align strategy to marketplace strategy. Hold and contribute to strategic planning forums and customer strategic planning initiatives. Communicate at Tradeshows and forums, strategic initiatives, and delivers messaging to drive strategic thought. Lead architecture team to develop and deliver strategic, value-driven, and solution architectures. Chair and contribute to Architecture board to ensure solutions are built in line with architecture and architectures are aligned to business and mission outcomes. Build and maintain technology roadmaps ensuring due diligence and a realistic implementation path. Drive experiments to evaluate new technologies and methodologies to accelerate project delivery. Deliver timely, effective, easily understandable, concise technical studies and market research. Develop solutions for AZURE cloud service standup, burn-in and sustainment activities. Work closely with the engineering team to implement solutions to cloud and data services requirements. Assist in triage of other projects/programs and makes technical recommendations to senior-level leadership. Utilize highly developed communication skills to achieve stated business outcomes. Effectively execute on strategic communications on current and future technology initiatives. Communicate strategy and technology with senior stakeholders, leadership and executives. Ensure regular, effective communication happens with team members and cross-functional resources. 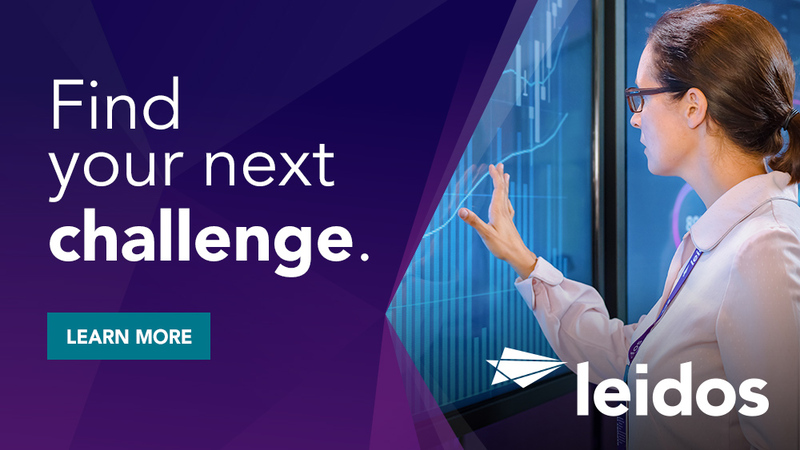 Serve as leader and subject matter expert in cloud, data analytics, and DevOps technology. Provide training and customer technical workshops to drive technology adoption and active customer engagement and participation. Build collaborative forums to seek forward thinking solutions and anticipate and drive positive change. Agile Scrum master certification and expertise. 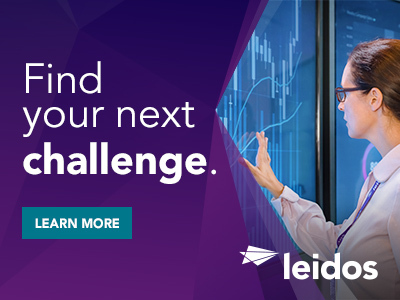 Thanks for applying for the position of Cloud Architect / OS Specialist with Leidos through Dice.